Brick Craft has just launched as a brand-new venture in Wayfarers Shopping Arcade. 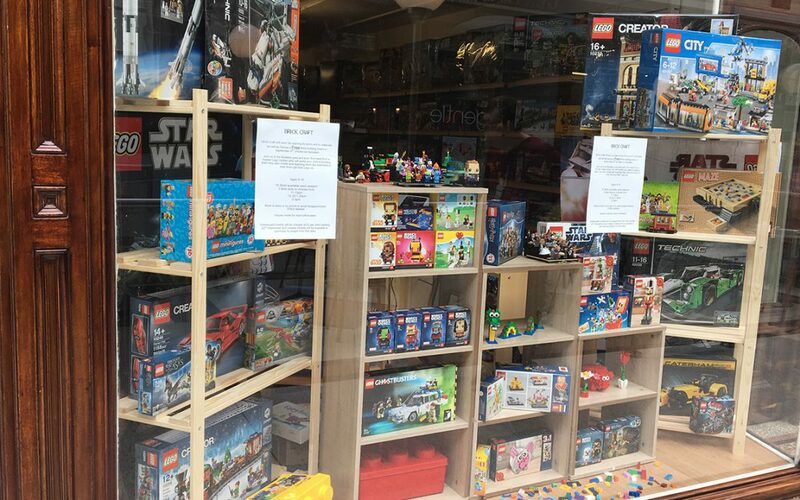 What is different and unique about this new store is that along with selling new Lego, customers will also be able to view and purchase ‘retired pieces’ which is to say Lego that is ordinarily only available on line. 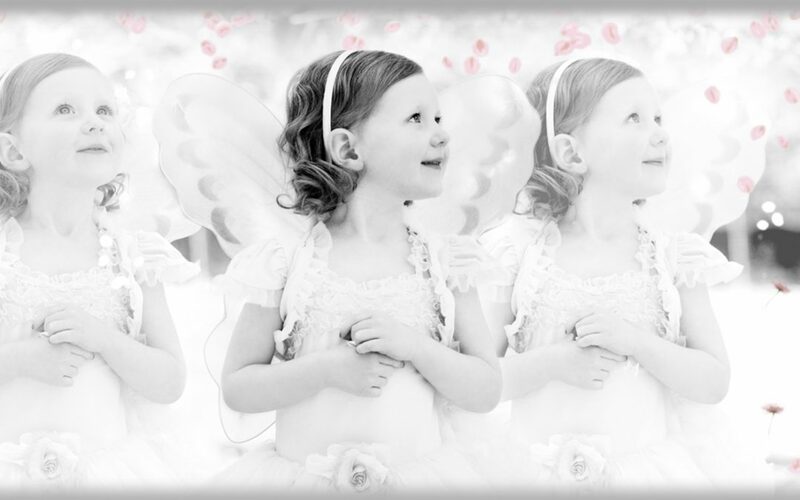 Located on the upper level of the arcade Couture Foto offers a wide range of photographic services. 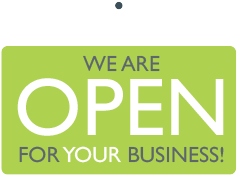 People, Products and PR Photography. 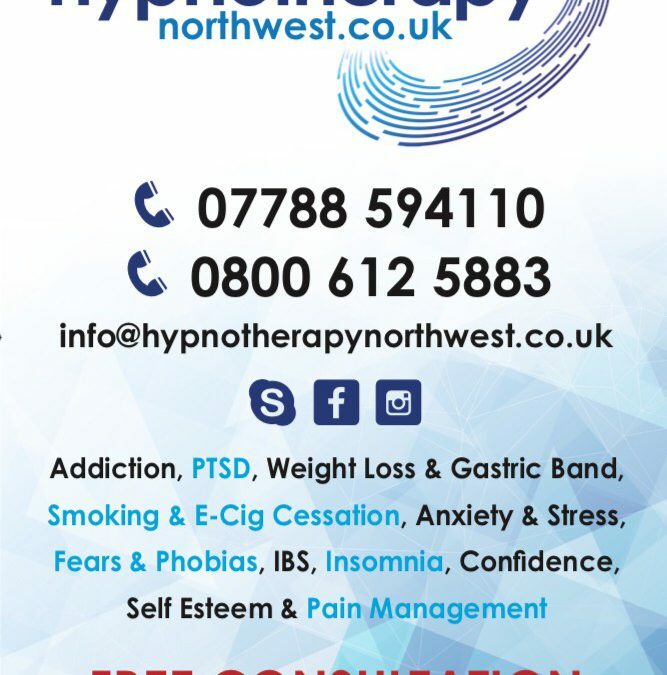 Hypnosis & Hypnotherapy has been around for thousands of years, it has been used to help people with Addictions (Smoking, Alcohol, Cocaine, Food etc), Obsessive Behaviours, Trauma, Stress & Anxiety, Pain Management, IBS, Weight Loss, Gastric Band, Fears & Phobias, PTSD, Self Esteem, Bereavement, Sexual Problems, plus many, many more conditions. The So Talented! 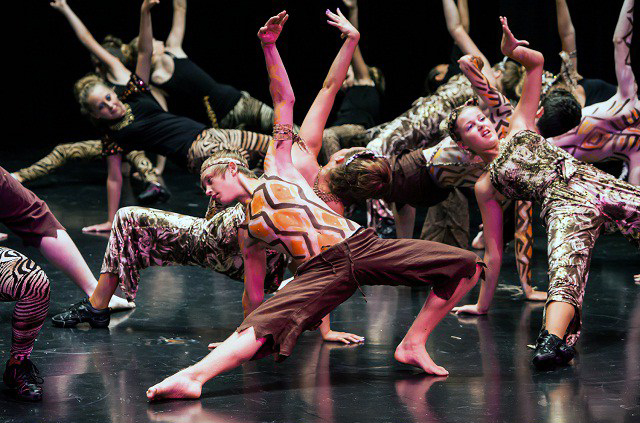 Academy of Music and Performing Arts combines high quality teaching with lots of performances.